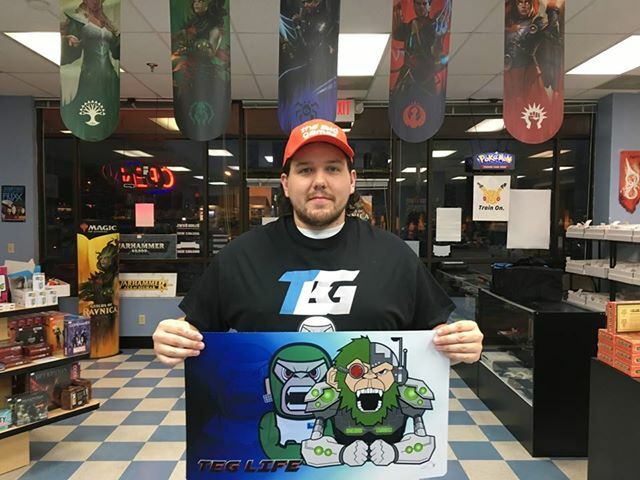 Thanks to everyone that showed up for our Modern Format PPTQ this past weekend. It was a good showing and the locals held it down! Congratulations to Patrick Clark for giving everyone the business with his Tax deck and to David Brewer for showing up with a real doozy of a Faeries deck, aka Taco Bell. Want a peek into the mastermind builds of these two decks? Look no further! This entry was posted in Articles, Event, Magic The Gathering and tagged Decklist, decklists, Magic The Gathering, PPTQ. Bookmark the permalink. What was the meta like? What does Modern look like in Cville? 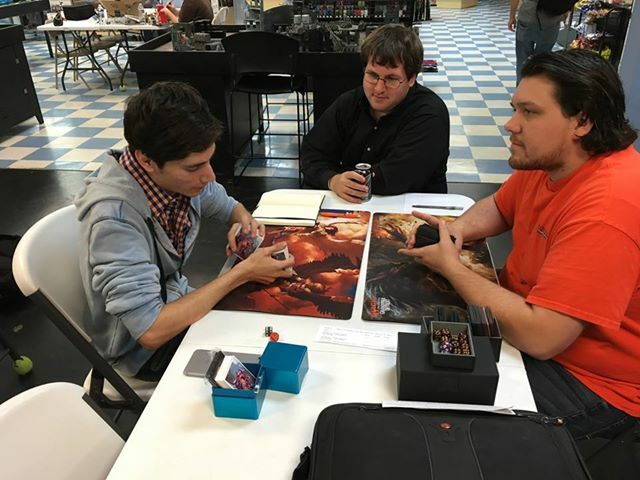 How many showed up to this PPTQ? Those are some spicy lists. Eldrazi taxes is already memetastic enough, but for me this 61 card fairies list is the most amazing.